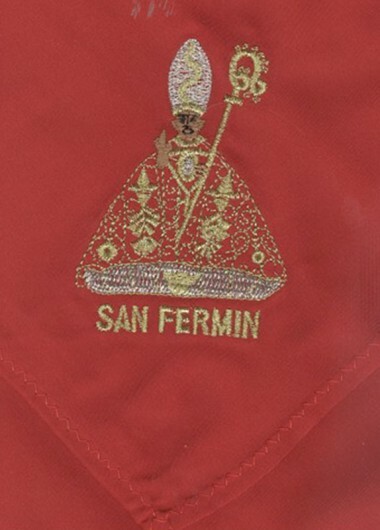 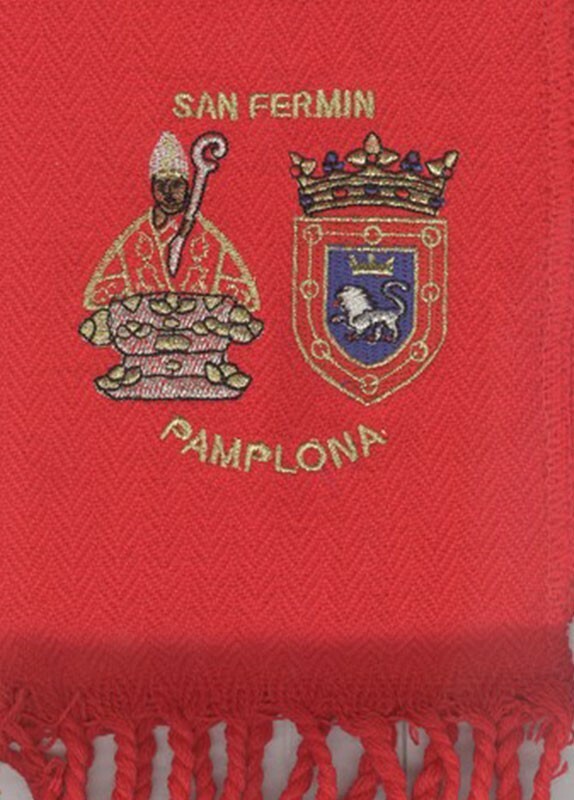 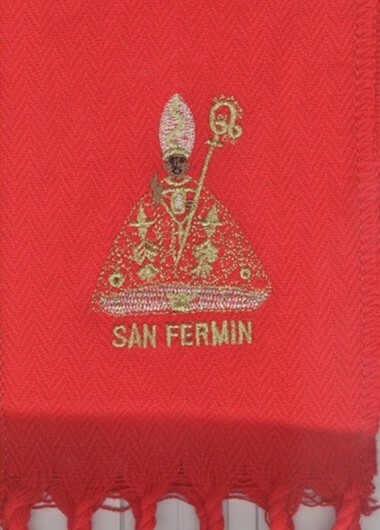 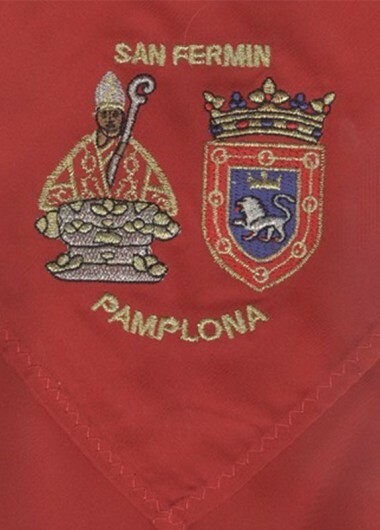 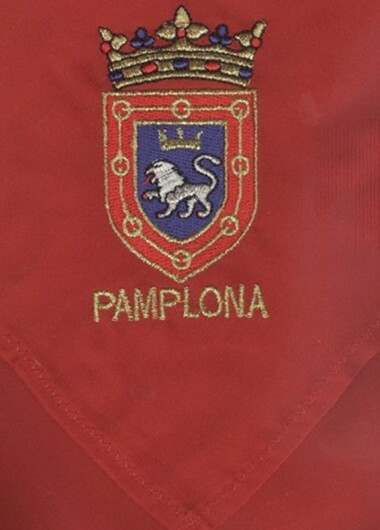 FAJA SAN FERMIN ACRILICA PARA ADULTOS CON EL ESCUDO Y LA IMAGEN DE SAN FERMIN BORDADAS. 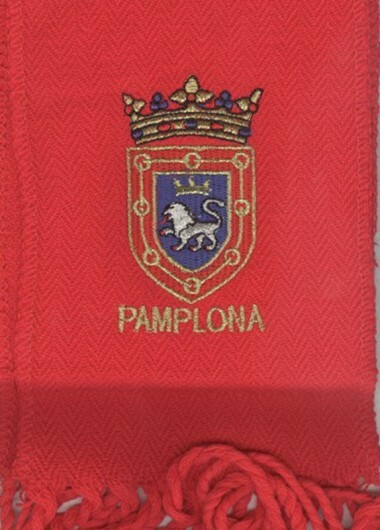 FAJA DE 190 CMS. 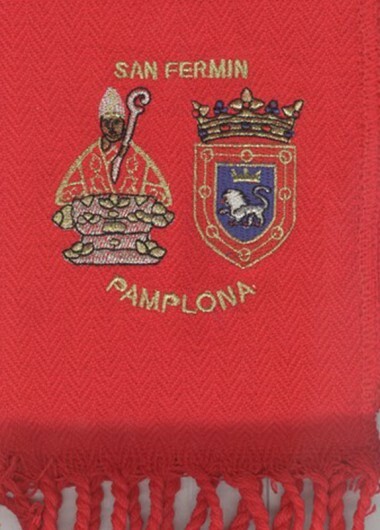 + 15 CMS DE FLECO POR CADA LADO. 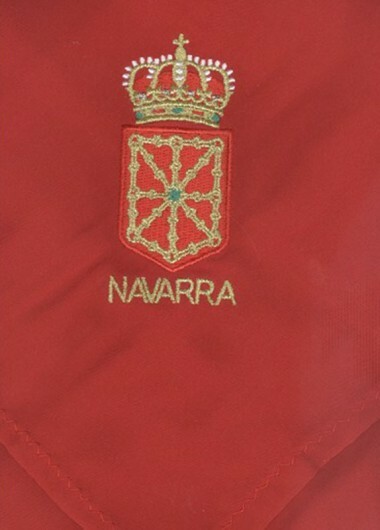 Total 220 cms.